Read more about 톤톤용병단 : 디에고의 분 on our blog! 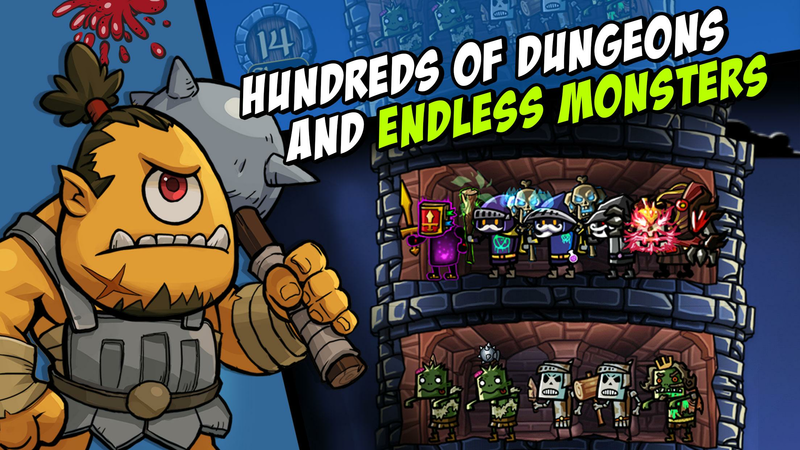 Collect your warriors and take your part into an incredible dungeon adventure! Are you up for some thrilling adventure filled with amazing characters and might enemies to defeat? 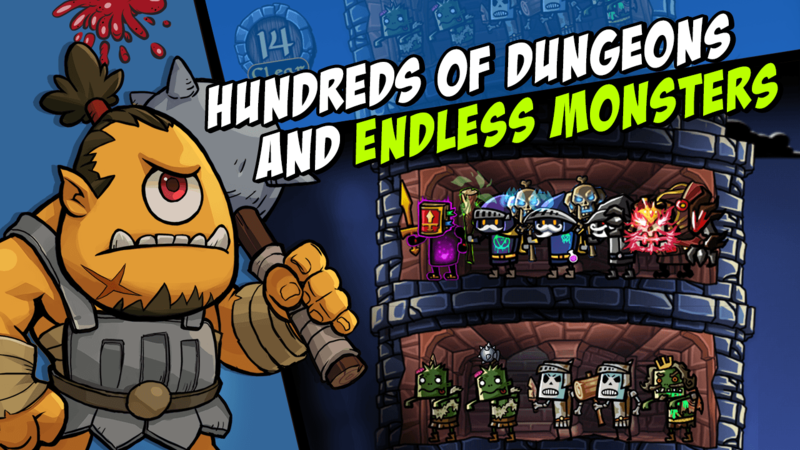 What about more than 200 amazing warriors and hundreds of different stages with endless monsters and devious traps? Well, if you answered yes to both these questions, we have just the perfect title for you. 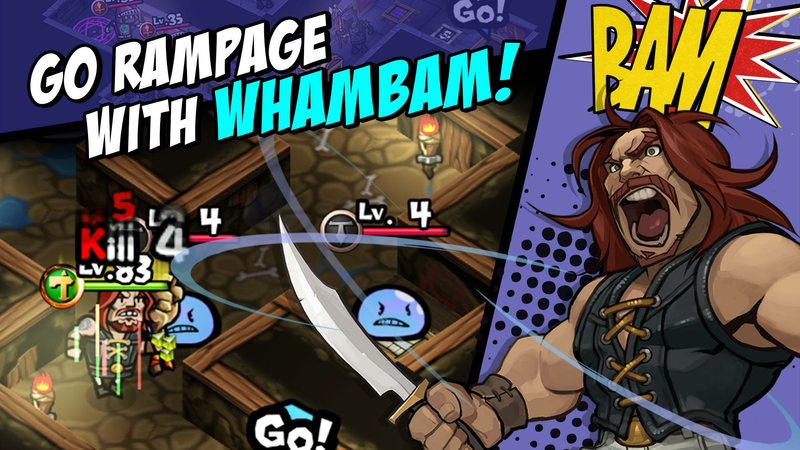 Play WhamBam Warriors on PC and MAC with BlueStacks and prepare yourself for some outrageous experience. Breakthrough the most difficult stages using your creativity and create the perfect combination of warriors do defeat any enemy that crosses your way! Build your path and carry your warriors to victory. But be careful. At any second, a whirlwind of destruction will damage both you and your enemy, so don’t waste time and begin solving each dungeon puzzle as soon as you can! 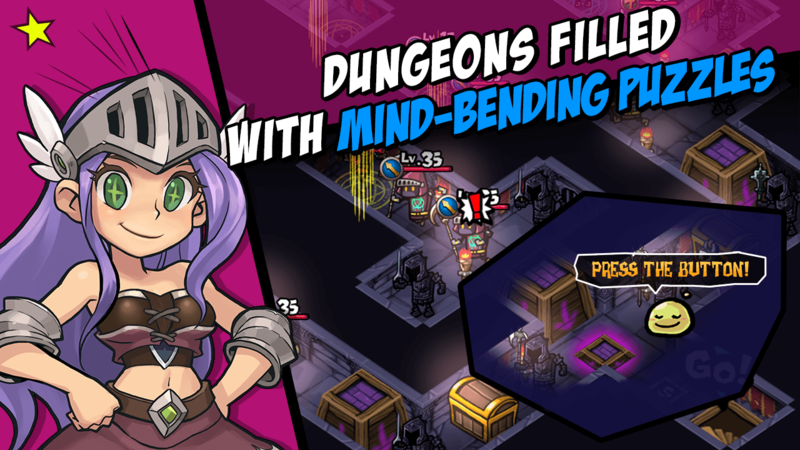 Use your wit to save time and upgrade your skills to clear even the creepiest dungeons in the world. Play WhamBam Warriors on PC with BlueStacks and join the battle with other players and countless characters right now! Why play 톤톤용병단 : 디에고의 분 on Bluestacks? Play 톤톤용병단 : 디에고의 분. Redeem your BlueStacks Points. Get rewards! 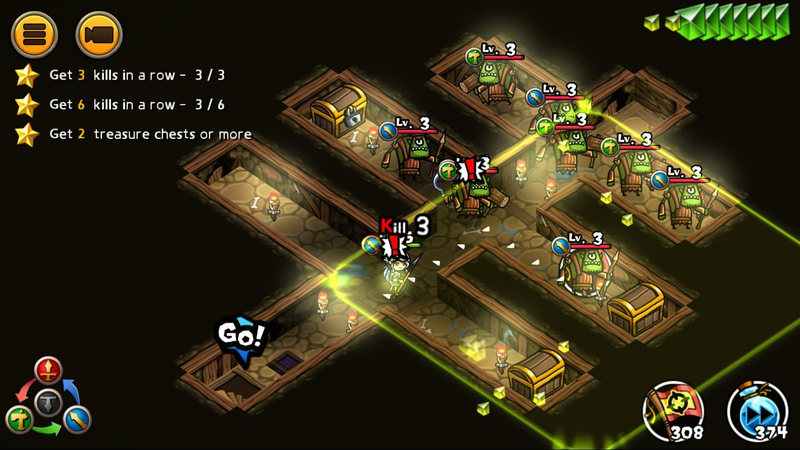 톤톤용병단 : 디에고의 분 is best played on the BlueStacks gaming platform with its Keymapping Feature. 6 You're all done! Enjoy playing 톤톤용병단 : 디에고의 분 on your PC. 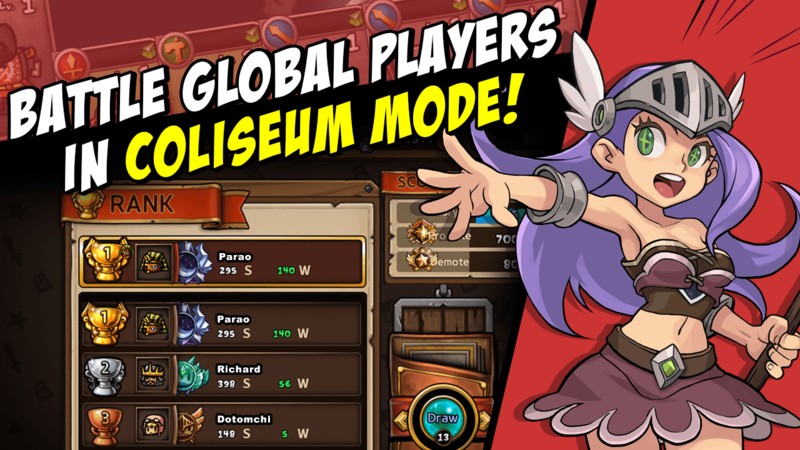 If you are looking into ways of strengthening up your heroes and upgrade their skills, we have just another great and incredible solution for you: the new and improved BlueStacks! Take your characters to a higher level using the most powerful gaming engine ever created. 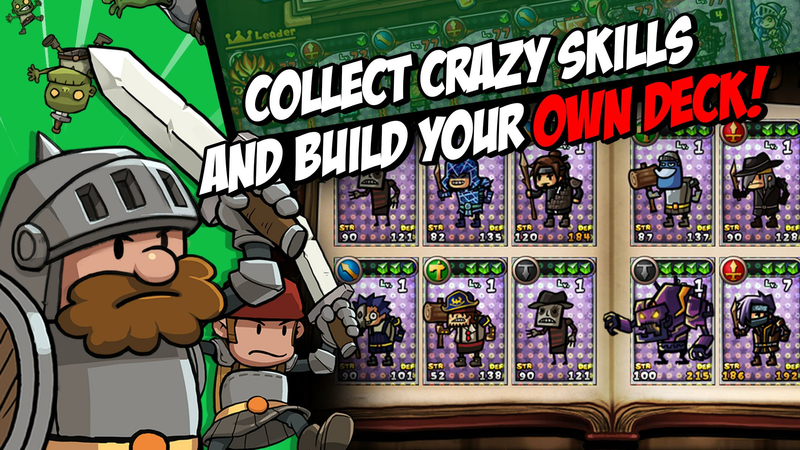 Download WhamBam Warriors on Windows 7, 8, 10 with BlueStacks and add a new set of power-ups to your party, counting on dozens of unique features that will definitely increase your abilities. 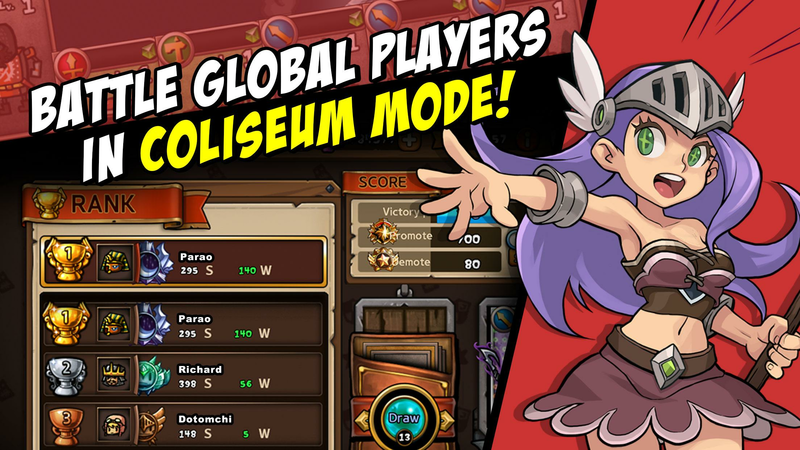 Use the Multi-Instance mode to play the same game simultaneously with multiple accounts or even to open different apps at the same time. Record your best actions with the Combo Key macro feature and reproduce them pressing just one key whenever you want! Plus, let’s be honest: it’s about time you ditch that tiny touchscreen of your smartphone and start playing like it should be played: on the big screen of your PC, using the keyboard and the mouse to help you achieve your goals. You can even earn amazing gamer items as reward, simply by collecting the BlueStacks Points and exchanging them for amazing prizes at the store. The more you play, the more you gain. Show your power to the world with one click. The best part about being a pro player is being able to show your entire power to other players. BlueStacks helps you out in this task, transforming your PC into a broadcasting platform, so you can stream your game in real time with just one click, using the Facebook Live, the Twitch.TV or any other social network you feel like using. Download WhamBam Warriors on PC with BlueStacks and join a great online gaming community to interact with other players, make new friends and even learn some tricks talking to other gamers. Gaming gets even better when shared. Socialize your skills and become the master of the internet!